We have been apple crazy this week! 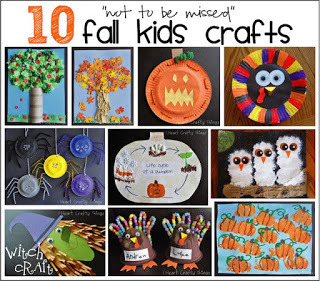 I am anxiously looking forward to Fall and cooler temperatures so we’ve been having fun getting a head start on all of our fall crafting. 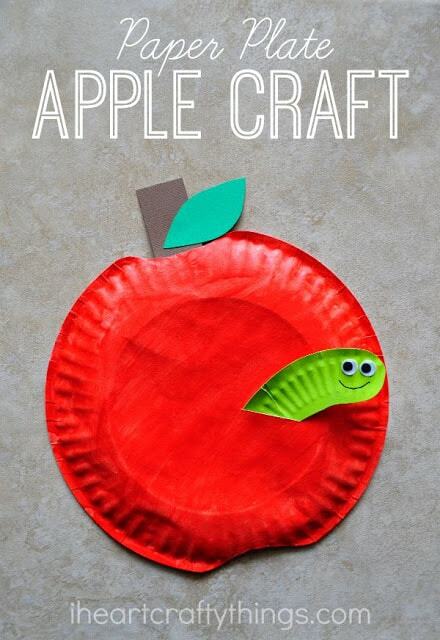 Today I am sharing with you a simple Paper Plate Apple Craft. 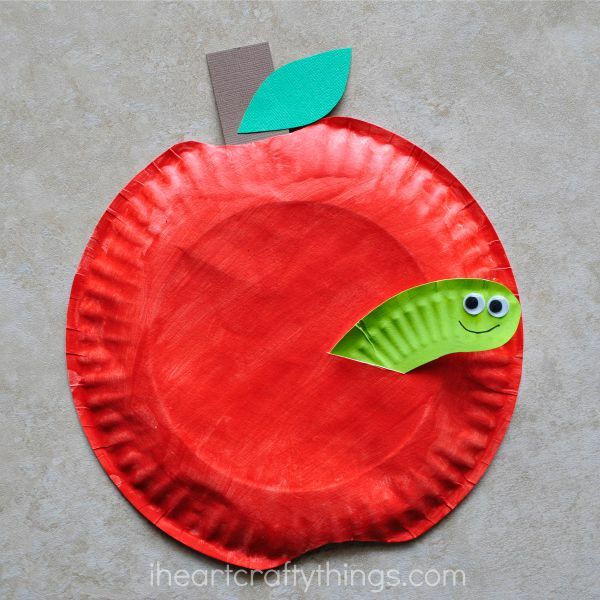 Kids will adore adding the special touch of the cute little worm sticking out of the apple. 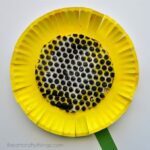 In fact, you can move the worm up and down in the paper plate so it’s makes for a fun way for kids to play after making the craft. 1. 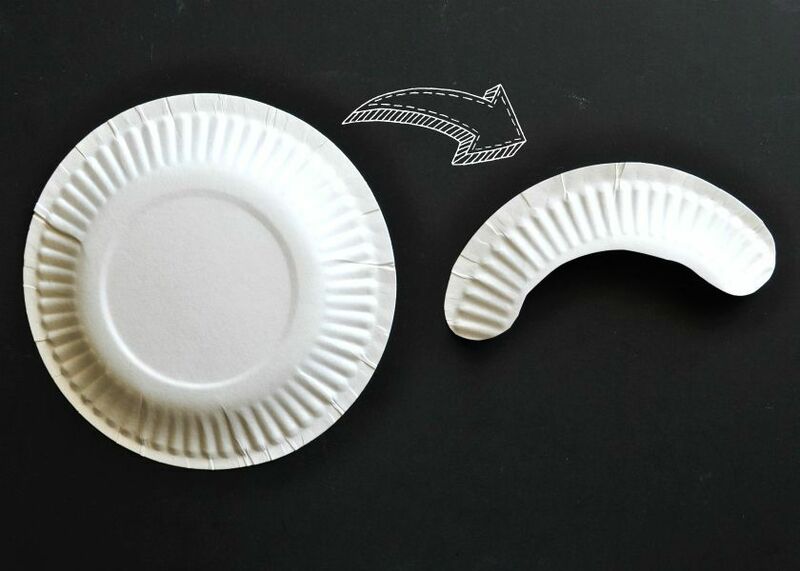 Start by cutting a small half circle out of the top and bottom of your paper plate to make the shape of an apple. Also, cut along the rim of your small paper plate to make a worm shape. 2. Paint your large paper plate red and your worm shape lime green. 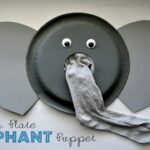 Set them aside to dry completely. 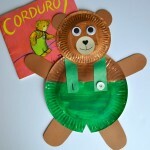 While they dry, cut out an apple stem and leaf from your brown and green cardstock paper. 4. 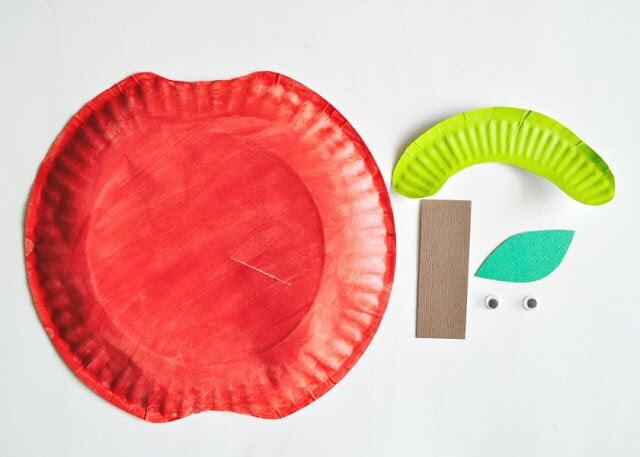 Glue your apple stem and leaf onto your paper plate. 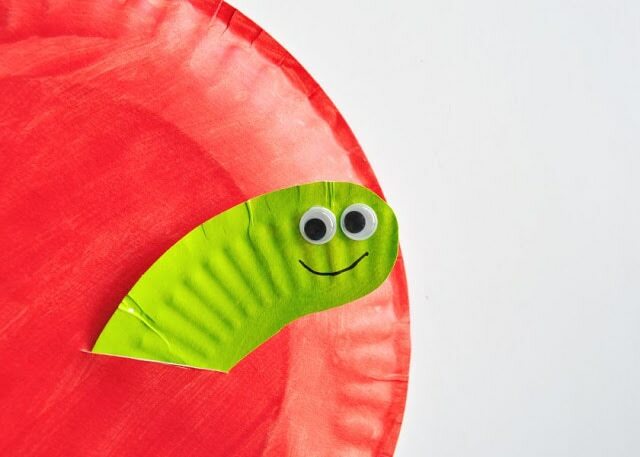 Slide your worm through the slit in your paper plate so his head sticks out of the front of the plate. 5. 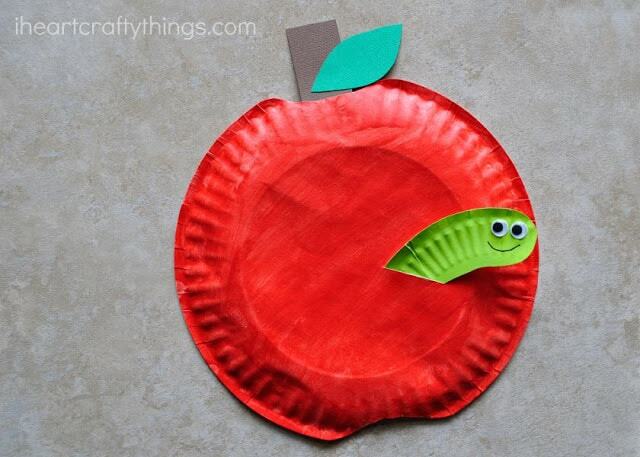 Finish your apple craft by gluing googly eyes onto your worm and drawing a smile on it with your black marker. That little worm is too cute isn’t it? !